Tapovan is a naturally diverse area carpeted by the lush green grasslands that are considered to be the best high-altitude grasslands in India. It is perched at an elevation of 4463 metres about 14,640 feet above sea level and is situated near the famous Gangotri shrine. At the foot of Shivling peak, Tapovan is a seasonal home to several sadhus living in caves, huts etc. In the past few years, Tapovan has emerged as a popular trekking destination and people from far-off places come to see the enchanting grasslands of Tapovan that are decorated with flowering plants. 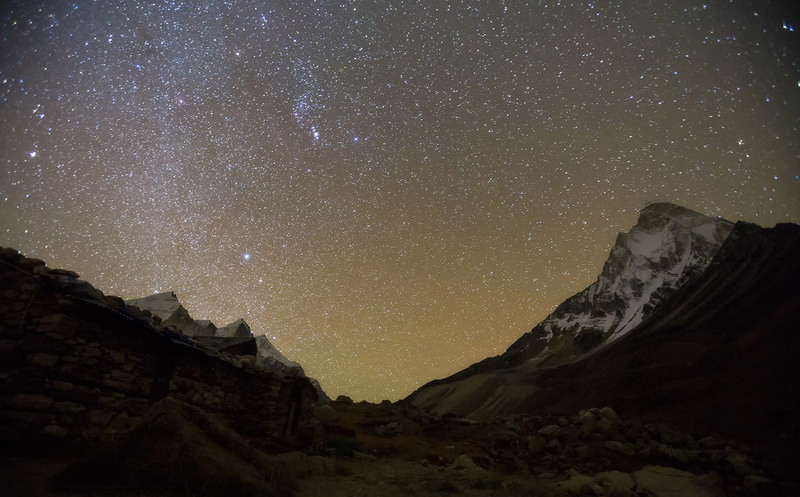 Why you should come and explore Tapovan? Tapovan is a Sanskrit word that comes from the two root words, ‘Tapas’ meaning severe meditation or penance and 'Vana' meaning forest. Traditionally in India, the places where the great sages and ascetics engaged in spiritual awakening came to be known as Tapovan. The most well known Tapovan in India is the area above Gangotri glacier which is the primary source of the river Ganges in Uttarakhand. Many people explore the area lying at the foot of Shivling Peak which serves as the seasonal home to the sage and hermits living in the caves and huts. 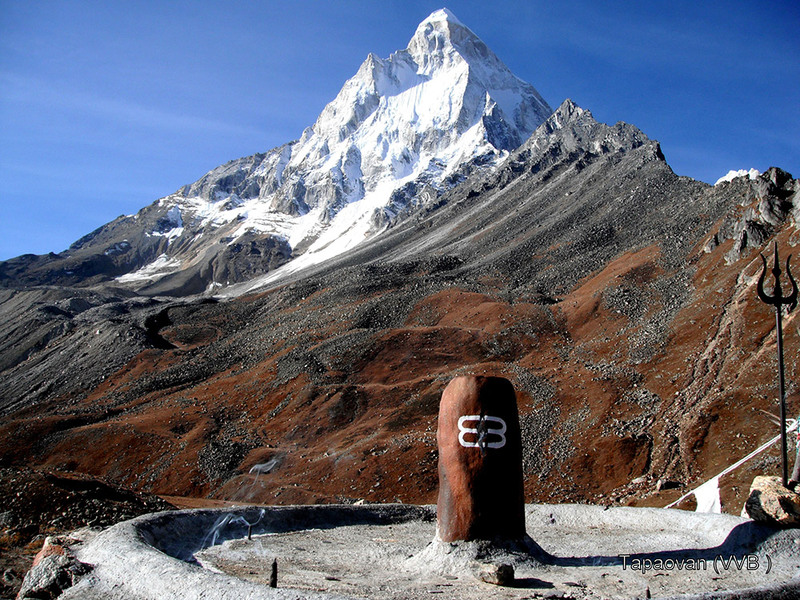 Tapovan is also the base camp for several mountaineering expeditions to Shivling Peak, Bhagirathi Peak, and many others. You can also visit Nandanvan, a beauteous place near Tapovan which is a hub of many trekkers and pilgrims. Inform someone in your family or friends about your trek and let them know when you will begin and end the trek. Make sure to travel in a group of two or more. It is wise to check with local authorities, tour guides or tour operators about the weather and road conditions, especially during monsoons, before you actually start your trek. If one is travelling on its own or group of friends, it is advisable to hire an experienced trekking guide to accompany you on your trek. These guides have much knowledge and expertise about the route. Situated at a staggering height of more than 4400 metres, Tapovan has been a spiritual retreat for the sages and seers for centuries and has recently become a popular trekking destination. Tents are the only suitable accommodation here as trekkers carry their own sleeping bags and tents which can be erected at any level ground there. Many trek operators provide tents and other camping equipments to the trekkers. Being a remote and deserted region, trekkers usually carry snacks with themselves that they can purchase at lower altitudes, preferably before starting the trek. Guided treks usually have a cook who can prepare delicious meals using the ration taken along with. Packaged food is usually the best option when travelling to higher altitudes. Early morning after having breakfast, drive to Uttarkashi from Dehradun. The road from Dehradun passes through Mussoorie Bypass Road offering scenic views whereas the road from Rishikesh goes through Chamba Hill Station. The massive Tehri Dam Lake also comes into view as you proceed towards Chilyanisaur. The holy town of Uttarkashi is a popular place among the pilgrims heading to Gangotri. On reaching Uttarkashi, drive further to Gangotri. It takes another 4 hrs from Uttarkashi to reach Gangotri via Harsil. If you start from Dehradun/Rishikesh at around 6am then you will probably reach Uttarkashi by 12 Noon. Take another shared cab to Gangotri from Uttarkashi. Perform evening aarti at Gangotri Temple and obtain the permits to enter Gangotri National Park. Have dinner and overnight stay in Gangotri. Wake up to the glorious view of the sunrise and post breakfast start trekking across the Bhagirathi River on a relatively well marked trail to Chirbasa. This relaxing trek goes through the forests and allows the trekkers to walk on the side of the mountain, giving shelter under its shade. On reaching Chirbasa, set your camps on the riverside, amidst the forested area and have an overnight stay. Post breakfast start trekking towards the source of river Ganges. 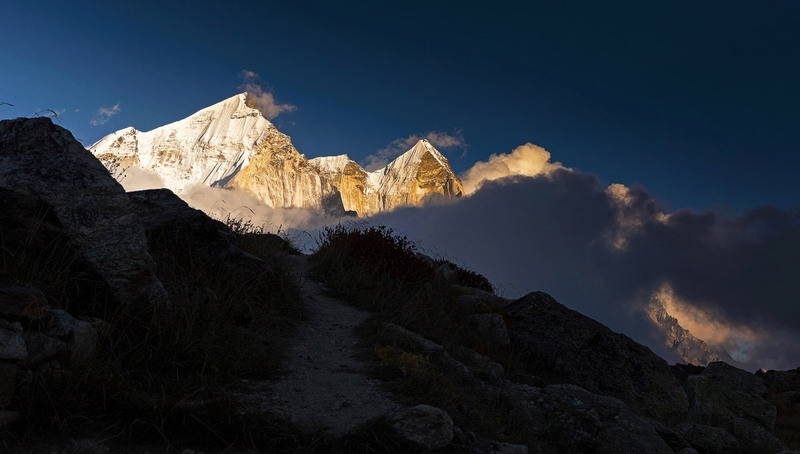 This swift trek will offer magnificent views of the Mount Shivling and the Bhagirathi peaks. Capture the unprecedented views from Bhojwasa and take some rest here. After trekking for a couple of kilometres, you will reach Gaumukh, the source of Ganga River. Relish the beauty of this place and pitch your tents for the night. Start off early to make your way towards Gangotri Glacier. The swift 5 km trail will lead you to Tapovan. After traversing for a few kilometres, you will see a distant view of the lofty Himlayan peaks such as Mount Shivling (6,543 m), Mount Meru (6,630 m), Kedar Dome (6,808 m), Sudarshan (6,507 m) and Bhagirathi I, II and III. On coming closer to the view, you will come across the luscious golden meadows of Tapovan, from where you can have a panoramic view of these peaks. Walk barefoot on the smouldering grassland, relax and trek back to Chirbasa. After having nutritious breakfast, trek back to Gangotri and then drive to Uttarkashi. Check in at a hotel and have an overnight stay. Check out from the hotel and drive towards Rishikesh/Haridwar. In addition to first day stay at Gangotri, there will be slight modification in the itinerary to include Nandanban as well in your Tapovan Trek. In this case you can camp at Tapovan for 2 days. First thing in the morning, visit the sacred shrine of Goddess Ganga - Gangotri Temple. You can buy necessary items from the market at Gangotri town. The trek starts from Gangotri itself. You need to show permits at Forest Check Post, 2kms from Gangotri. As you walk deep into the valley the vegetation also decreases. Continue trekking to reach Chirbasa, located 9 kms from Gangotri. The route involves crossing small streams en route to Chirbasa. Chirbasa makes a good campsite and it is also the last point where you’ll see good vegetation. You can camp here if there are any signs of AMS or if you are tired. Chirbasa is situated at an altitude of 3, 580mts above sea level. 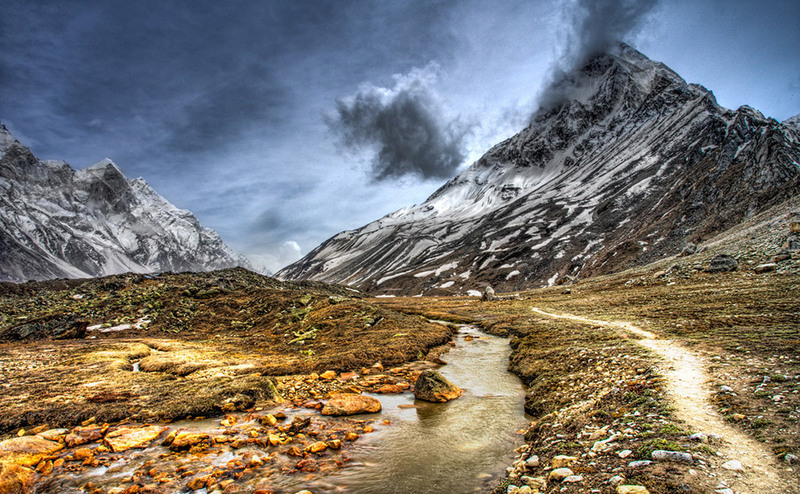 Trek down to Gaumukh Glacier. The snout of Gaumukh Glacier used to look like a cow’s face, but you won’t see any such resemblance now. This is the origin of Holy Ganges. Further trek down to reach Bhojbasa . 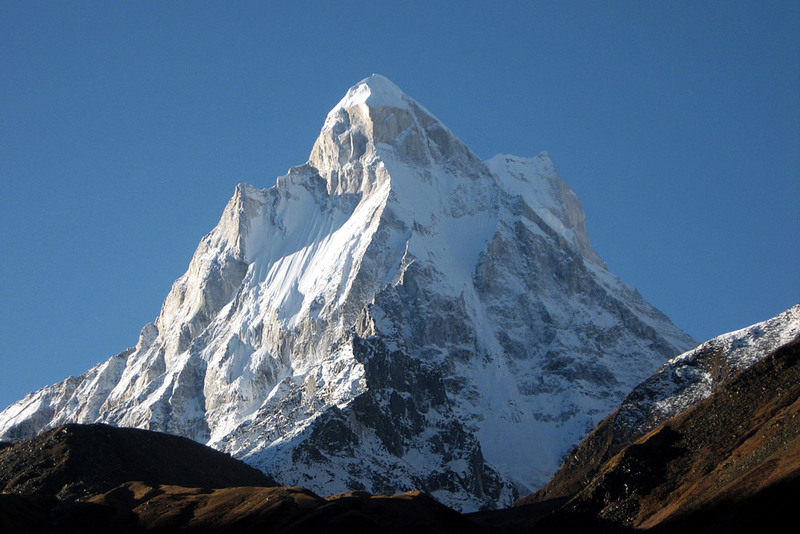 What is Tapovan Trek famous for? Tapovan Trek is famous among tourist as Trekking. Tapovan Trek is recommended destination for Foreigners, Groups, Solo. Tapovan Trek is popular destination for following activities/ interests - Adventure, Pilgrimage, Religious, Trekking. Travelling to Tapovan Trek in 2019? Contact us for planning your Tapovan Trek tour with best travel packages of as per your requirements!